Our transport and trailer services are accessible across the breadth of country New South Wales as well as to all major cities along the eastern sea board, and most regional areas enabling us to deliver, collect and store your goods no matter your location. From Melbourne to Brisbane to Wagga Wagga, Adelaide and Sydney, you can confidently harness our fleet of b-doubles, tautliners, drop decks and flat tops, and benefit from a proven, reliable service. A service that endeavours to use only the finest in trucks, trailers and vans, to transport your goods efficiently, affordably and without delay. We are equipped to handle everything. Rural supplies, canned foods, agricultural supplies, industrial chemicals… no matter your transport needs, at Ron Crouch Transport we can help. Similarly, we can offer you a choice of 2 secure licensed locations to store your general and dangerous goods. 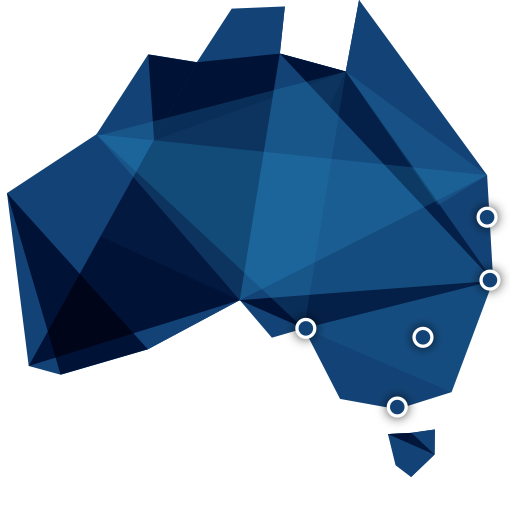 Locations that are staffed by our specialised team who are trained to Agsafe standards. So why not contact our team today to discuss your logistical requirements? 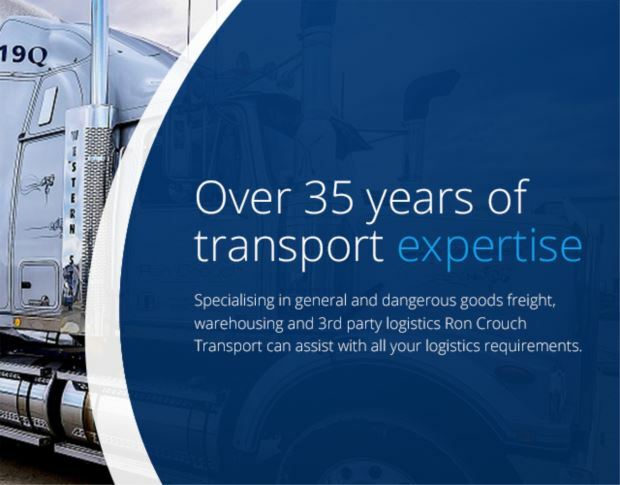 From harnessing our extensive fleet to utilising our warehouses, with Ron Crouch Transport your goods are in safe hands.